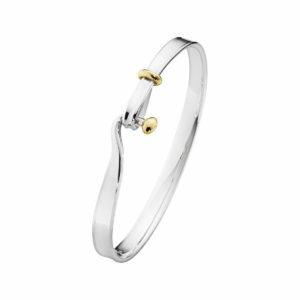 We’re huge fan of bangles especially the stacking of many bangles together. 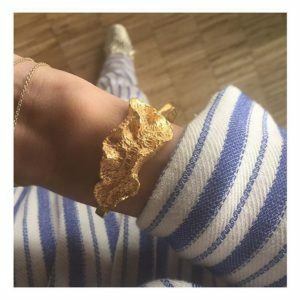 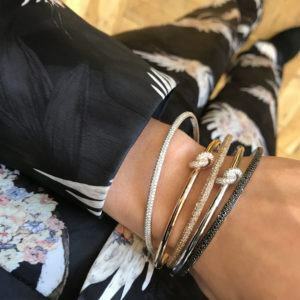 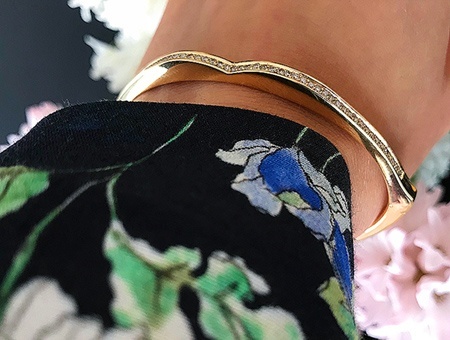 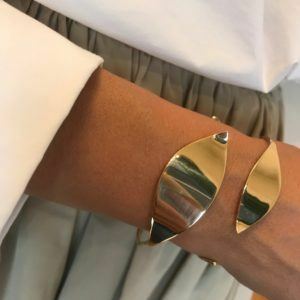 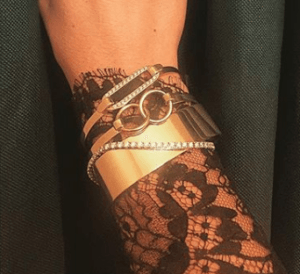 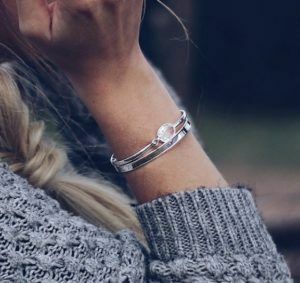 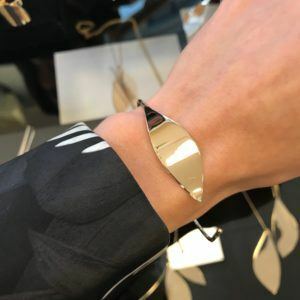 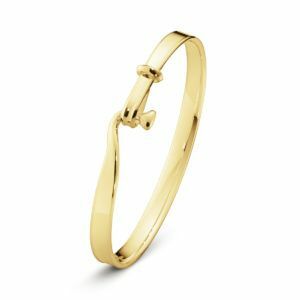 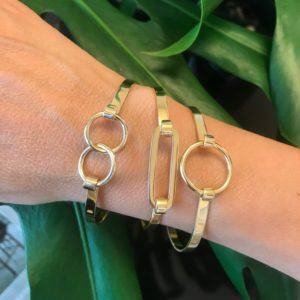 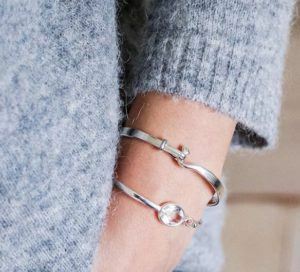 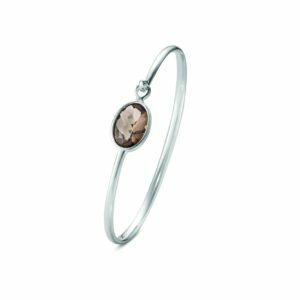 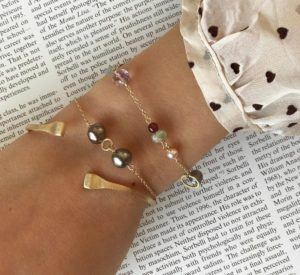 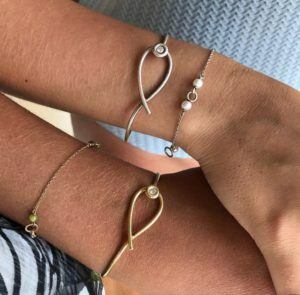 Style your bangles and try to create a personal look with styling of many in different metals such as silver, white gold, yellow gold and rose gold worn together for an untraditional and stylish look. 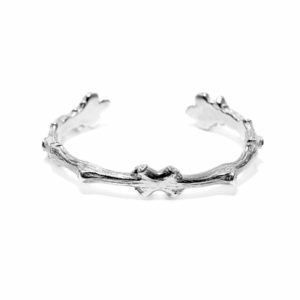 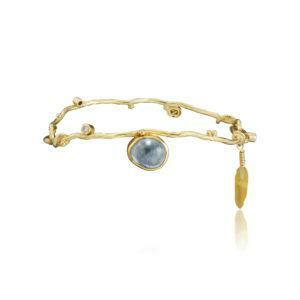 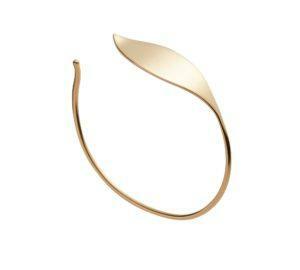 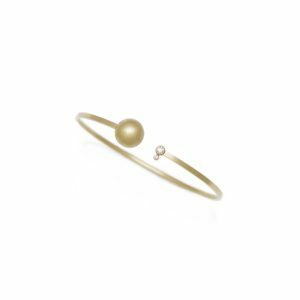 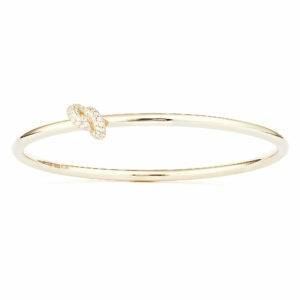 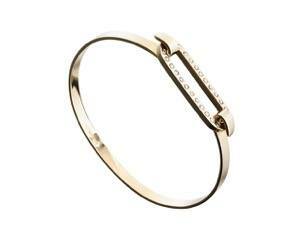 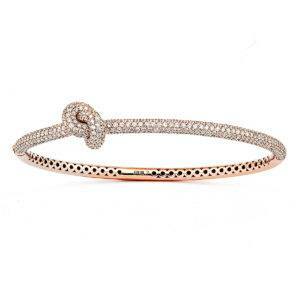 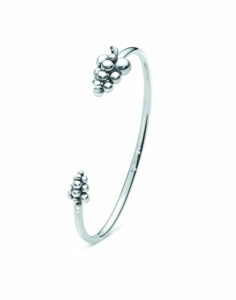 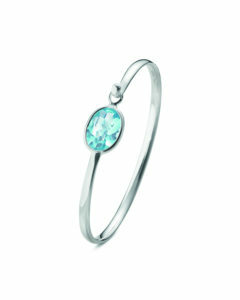 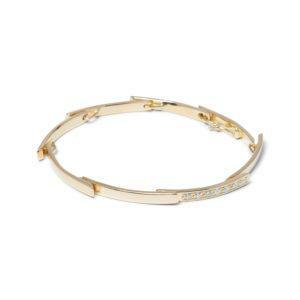 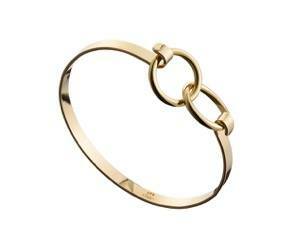 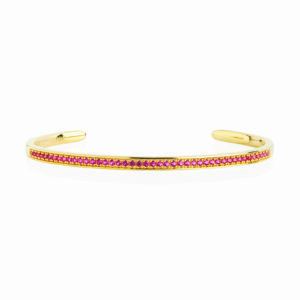 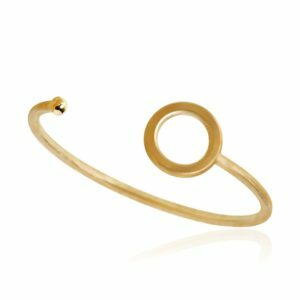 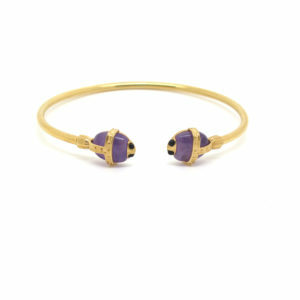 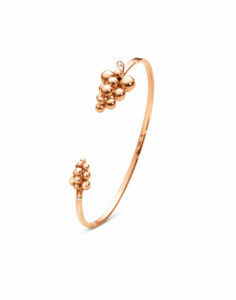 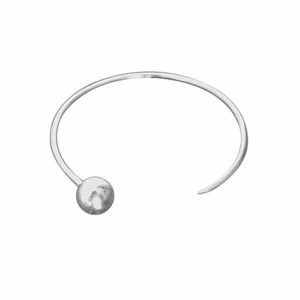 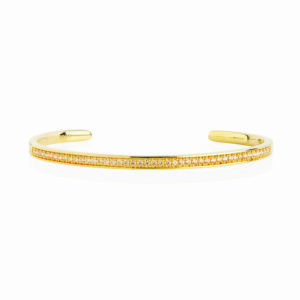 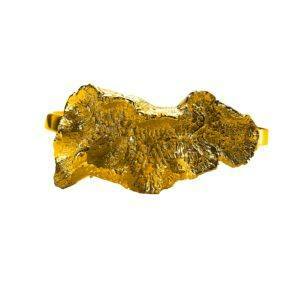 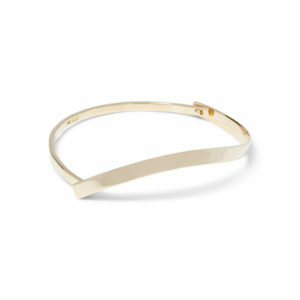 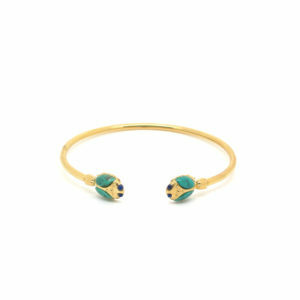 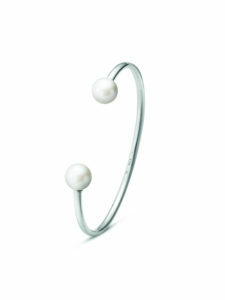 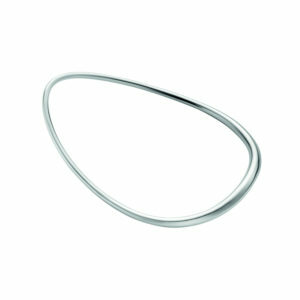 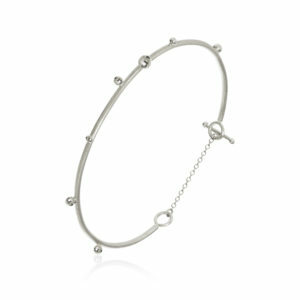 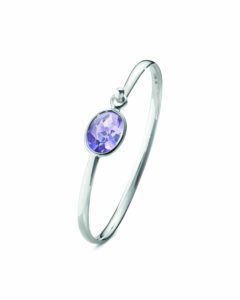 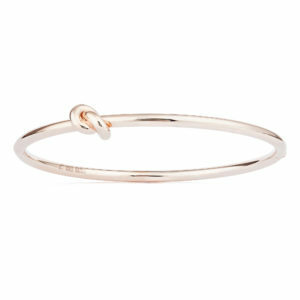 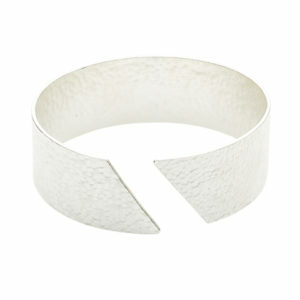 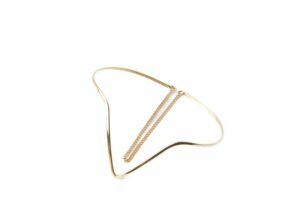 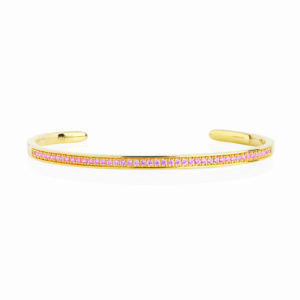 For a more sleek and simple look just choose one single bangle to create that stylish Scandinavian jewellery look. 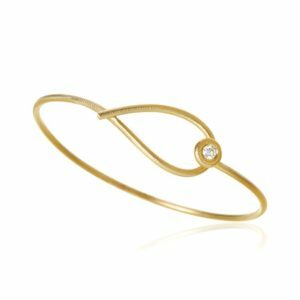 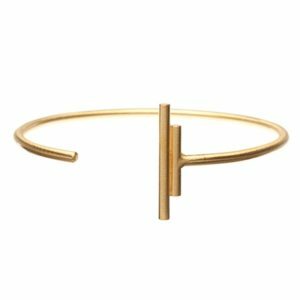 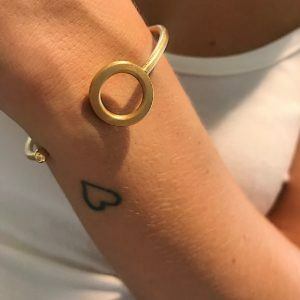 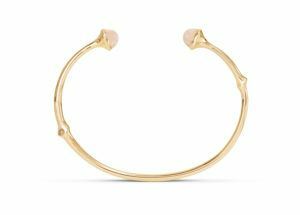 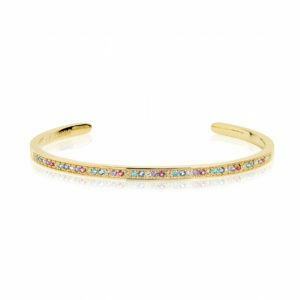 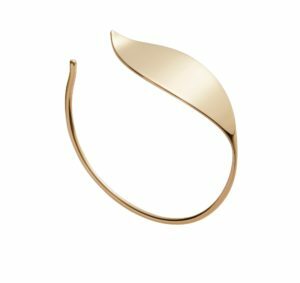 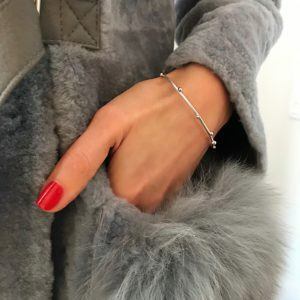 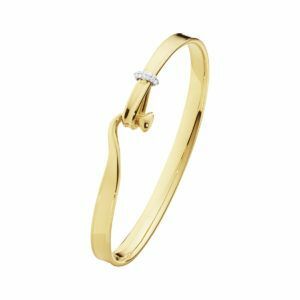 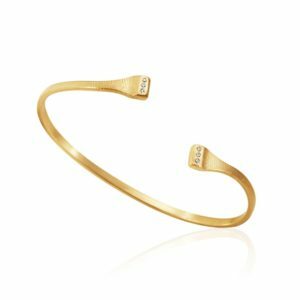 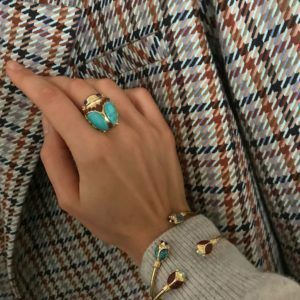 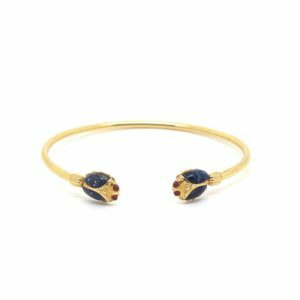 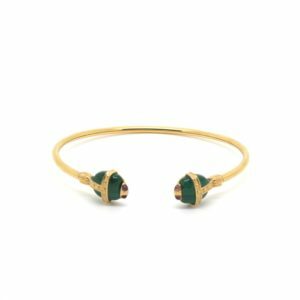 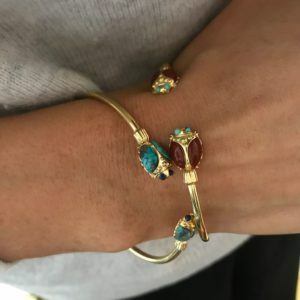 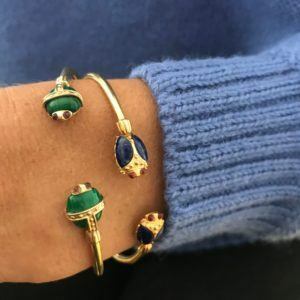 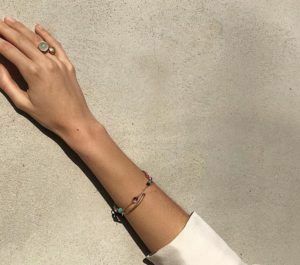 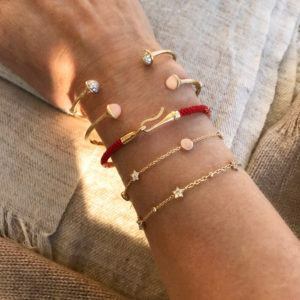 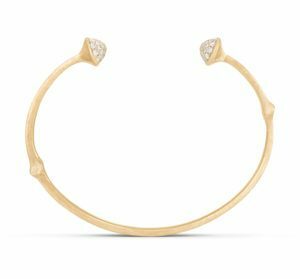 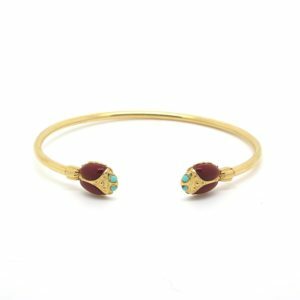 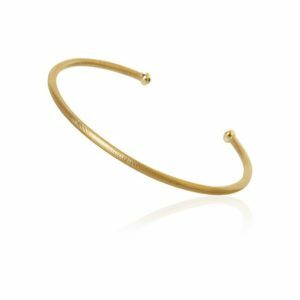 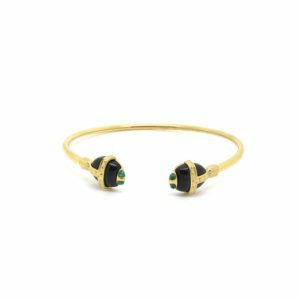 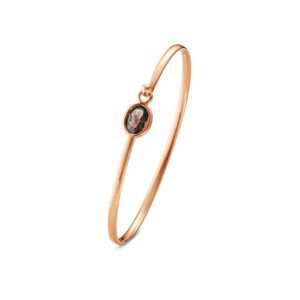 Explore the selection of minimalistic and elegant bangles with or without diamonds or find the vide range of sophisticated and bohemian inspired pieces with gemstones, patterns or personal details.